We will be inviting individuals and organisations who have an interest in the various sectors of business and enterprise to accept our invitation to come together and celebrate the launch of the themed iMagazines. Each magazine will have its own launch and emphasis will be placed on catering to the specific needs of the sector and the people who operate in it. These events will be held in prestigious venues and will take place across 2019/20. This will be an auspicious occasion for business and social networking. It is hoped that you can make it to one or more of these events. Details of the Date, Time and Venue will be made available via the media, website and email in good time for you to benefit from the event(s). The i-themed magazines are a B-2-B publication. Each magazine will be will be distributed directly to the corporate leaders of the business sector, government officials of public departments and the owners of black business operating in that sector listed in the online and offline directory. Additional copies will be sent to strategic locations including libraries, embassies, universities and locations abroad, thus ensuring that the information and business details are circulated as thoroughly as possible. In this way Black Links will create a unique programme to assist corporate and government purchasers in accessing minority suppliers and create opportunity through procurement and supply to deliver wealth to the black owned businesses and organisations. Please click HERE to choose your advertisement size and submit your advertisement. Connect with consumers in the Directory and get noticed by competitors and leaders in your sector of industry in the B-2-B Magazines. See the DISTRIBUTION plan above. iNTERACT -International Trade and Networking. 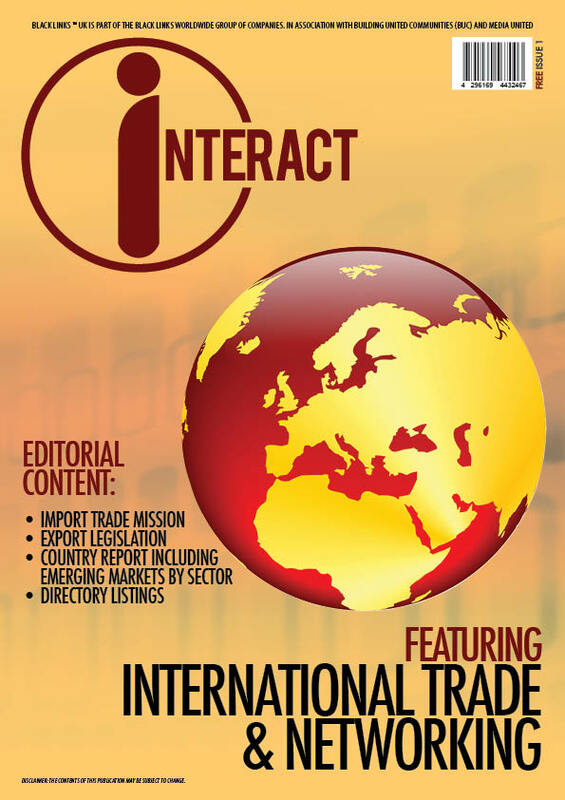 iNTERACT is one in a series of 6 iMagazines which features the international world of trade and business networking. The reader will have access to high quality in-depth information. 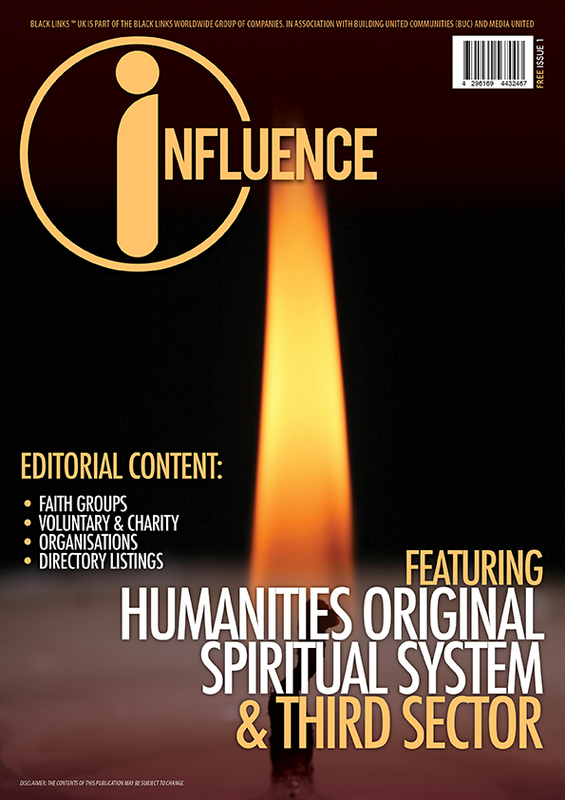 iNFLUENCE is one in a series of 6 iMagazines which features the third sector. The reader will have access to high quality in-depth information. 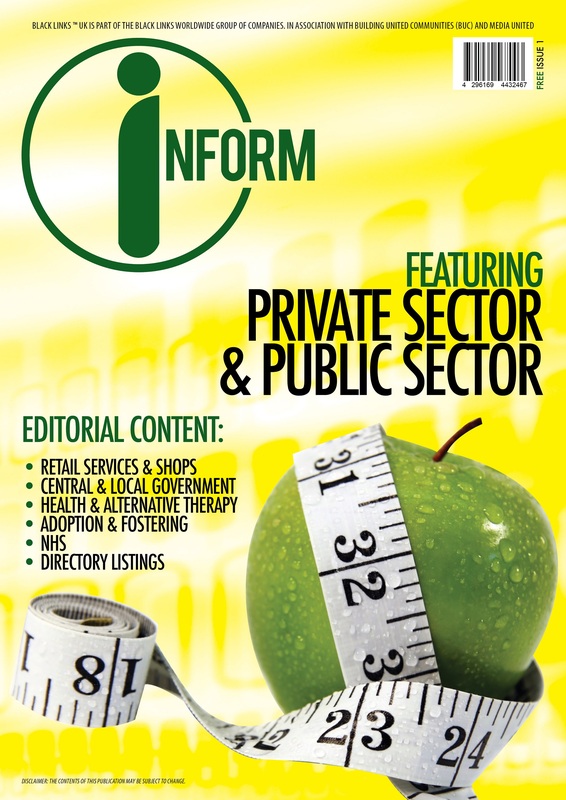 iNFORM is one in a series of 6 iMagazines which features the Public Sector and Health and Wellbeing services. The reader will have access to high quality in-depth information. 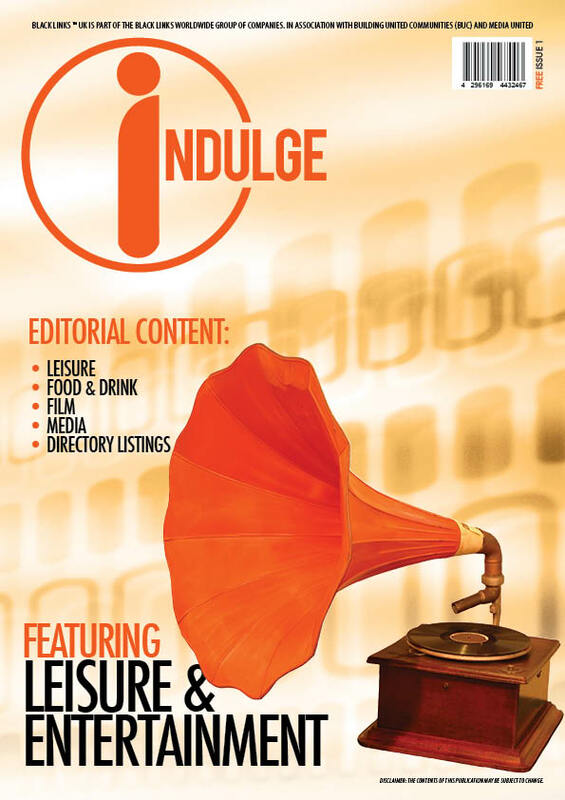 iNDULGE is one in a series of 6 iMagazines which features the Leisure and Entertainment industry. The reader will have access to high quality in-depth information. 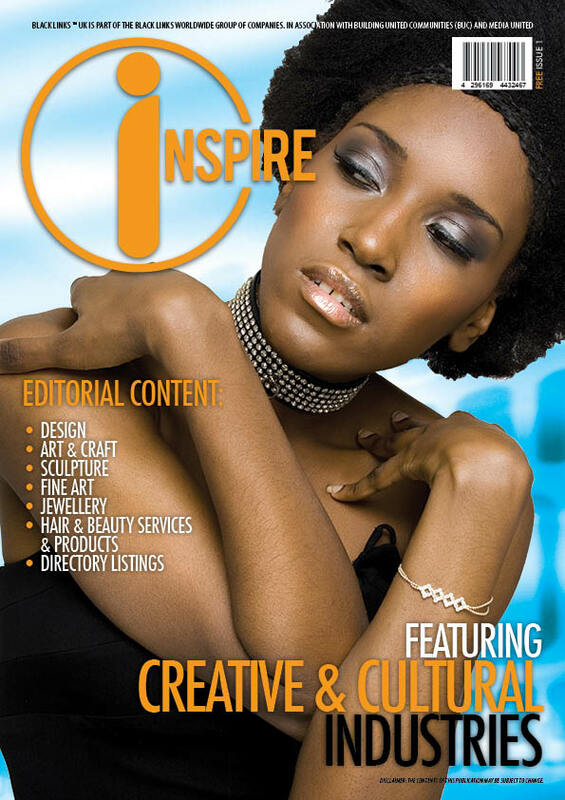 iNSPIRE is one in a series of 6 iMagazines which features Creative & Cultural Industries. The reader will have access to high quality in-depth information. 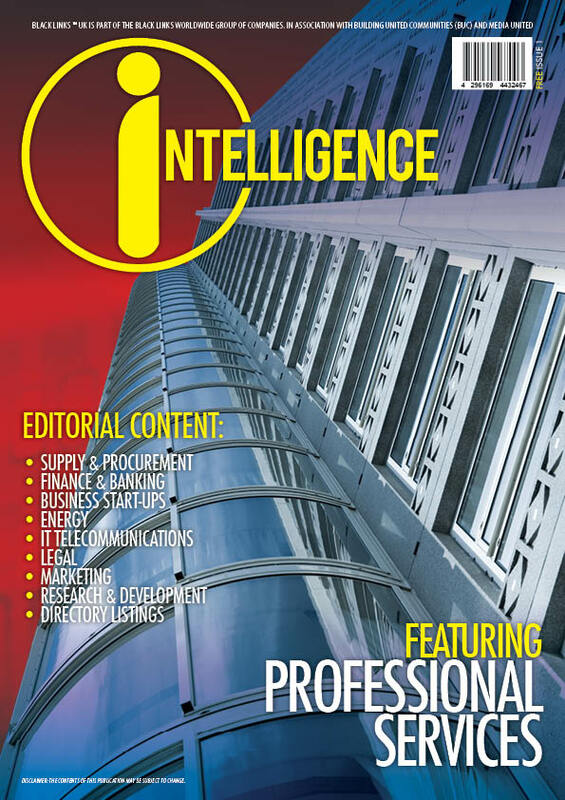 iNTELLIGENCE is one in a series of 6 iMagazines which features Professional Services. The reader will have access to high quality in-depth information.